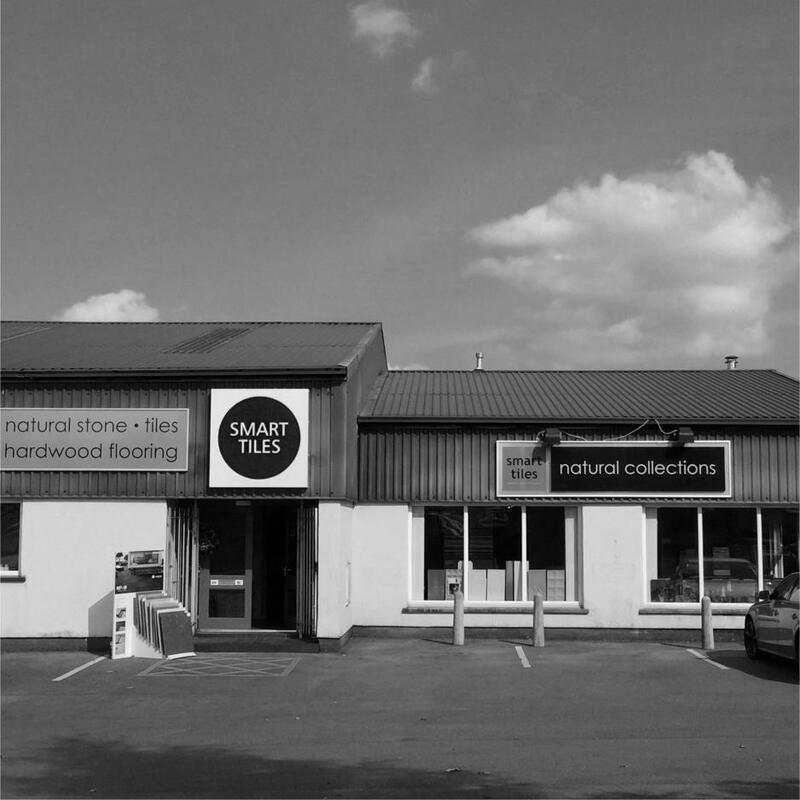 Nothing compares to the Lake District Living collection of Outdoor porcelains at Smart Tiles. 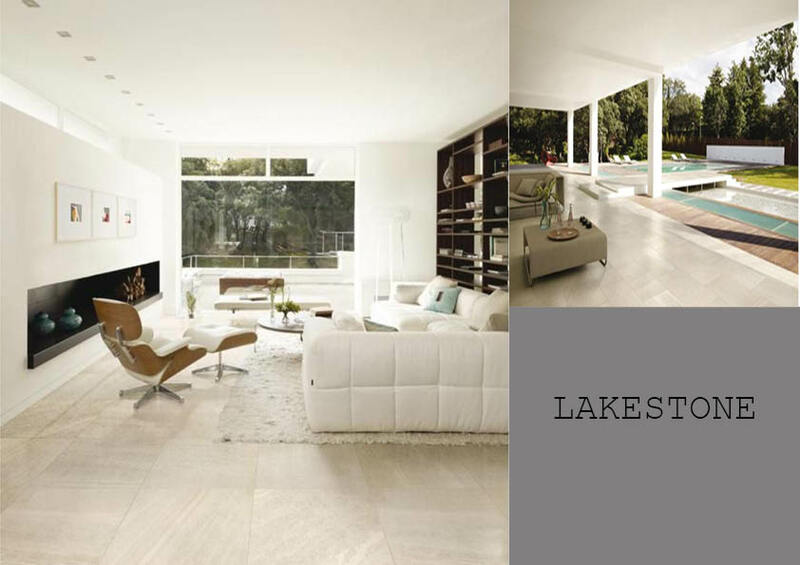 High definition 20mm porcelain tiles with textures that are perfectly suited for the English Lake District, the idea of Lake District Living from Smart Tiles has never been easier. Make the inside flow out with a continuous look of unanimous beauty and elegance, porcelain tiles suitable for indoor and out. Our 10mm porcelain sits gorgeously indoors, then switch to our outdoor frost-proof and superbly slip resistant 20mm porcelains that then create that unanimous look that anyone would love. As we well know, gardens aren’t level wherever we are in the Lake District, our Indoor/Outdoor porcelain collections are made to tackle that. Installing the Lake District Living collection is made easy with our plastic support pedestals that create a level surface to lay our Outdoor/Indoor porcelain collection. Harnessing the properties of quality porcelain while exhibiting the beauty of natural stone, the Lake District Living indoor/outdoor collection is suitable for a variety of commercial applications. The collection of stunning shades and textured porcelains make a seamless transition between Indoor and Outdoor. 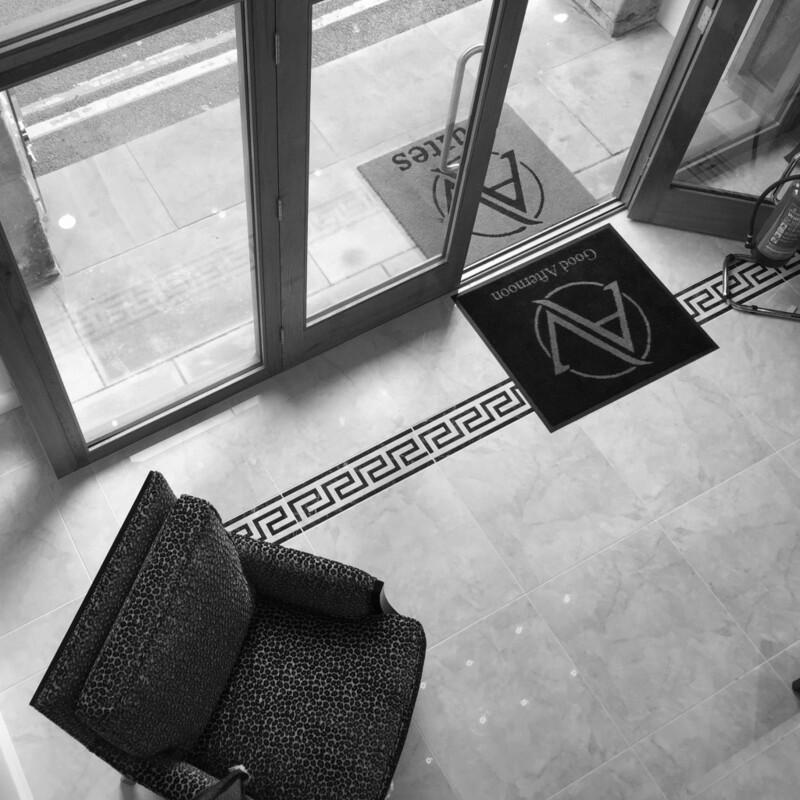 Tiles inspired by stone from the English Lake District, manufactured in some of Italy’s finest factories create the true ambience of Lake District Living. The Lakestone is one of our best selling Stone Style ranges, highlighting the natural beauty of the area and bringing it into your home. 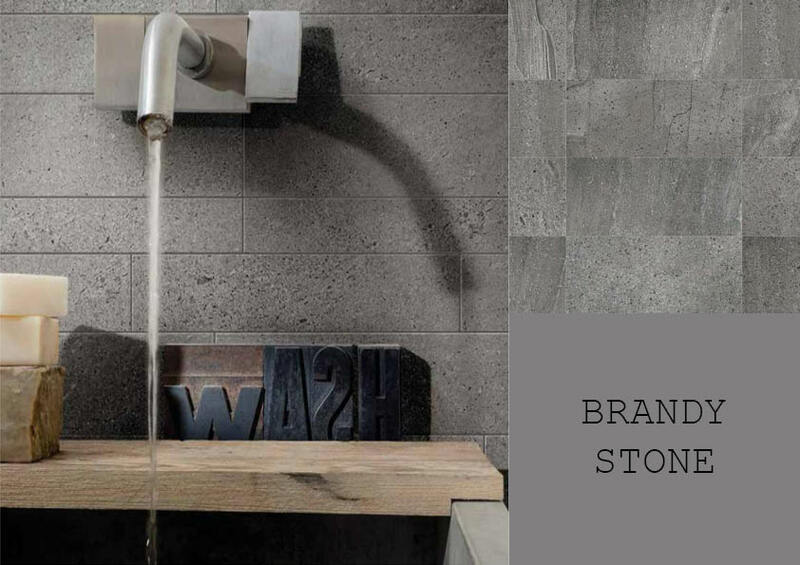 Brandy Stone showcases luxury in every tile. 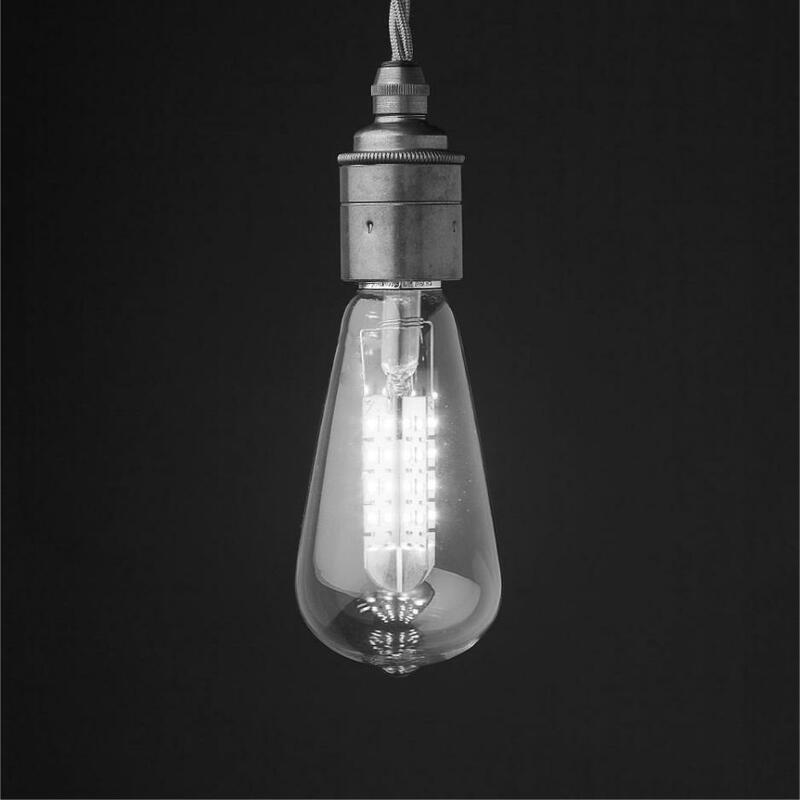 Another popular range among our Stone Style collection. Presenting classic Cumbrian mottles and veins throughout each tile, Brandy Stone exudes character and style making it a go-to option for the true Lake District Living experience. Rustic, elegant and unique. 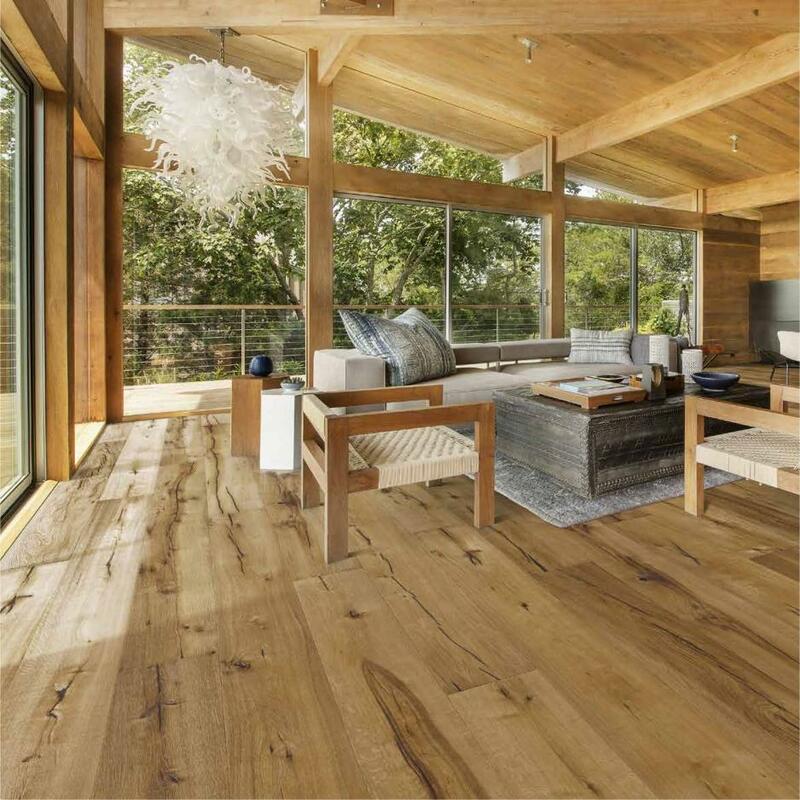 Engineered wood flooring resembles all these qualities. 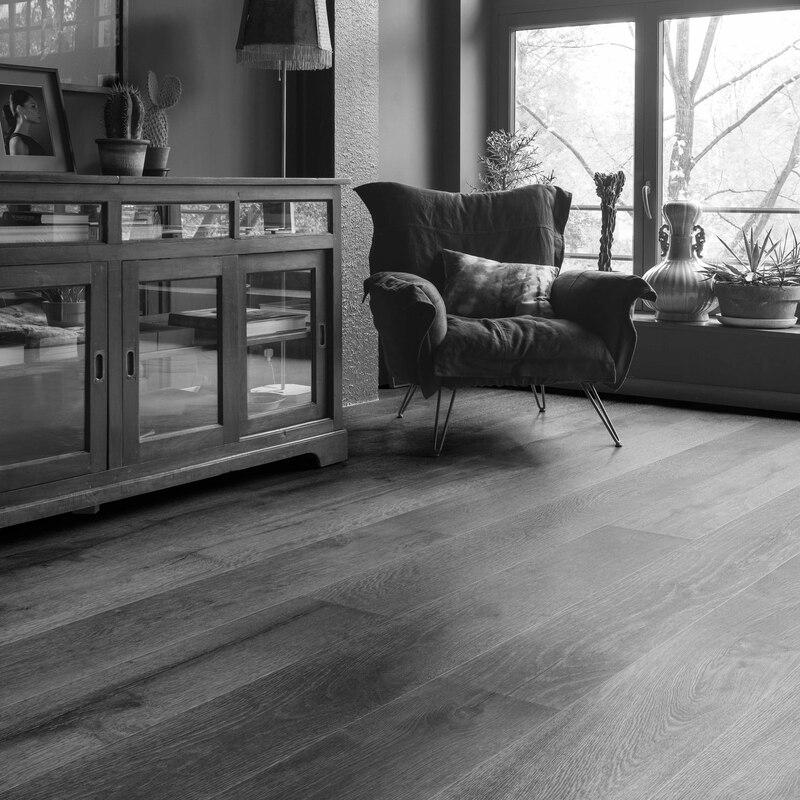 For the Lake District Living experience, we recommend using any of our Scandinavian inspired engineered wood flooring, showcasing properties that battle against humidity; a key problem with living in the Lakes. Choose from knots, cracks and butterflies among our abundance of colours and finishes.